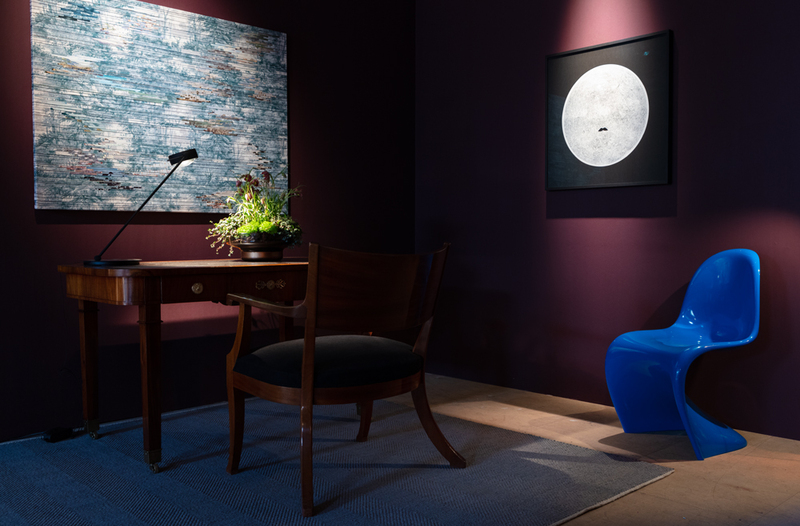 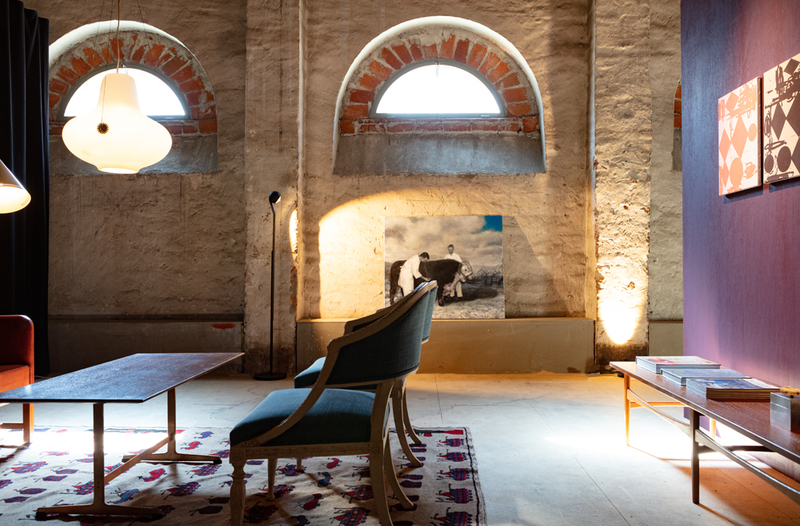 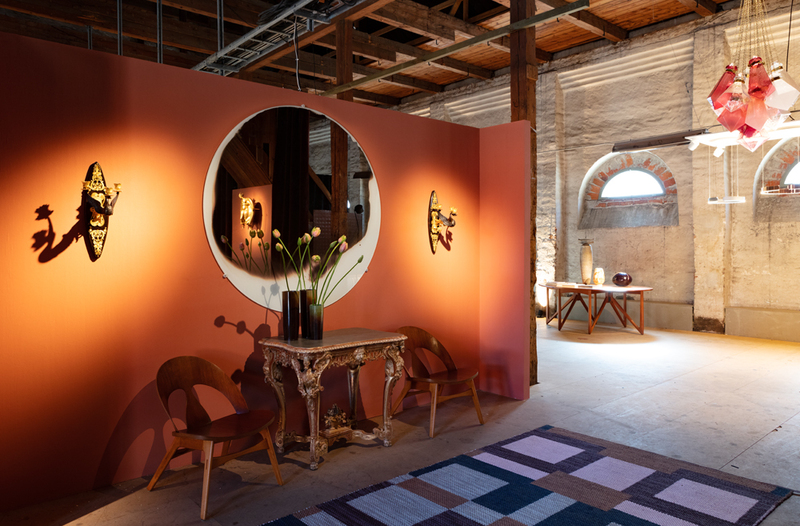 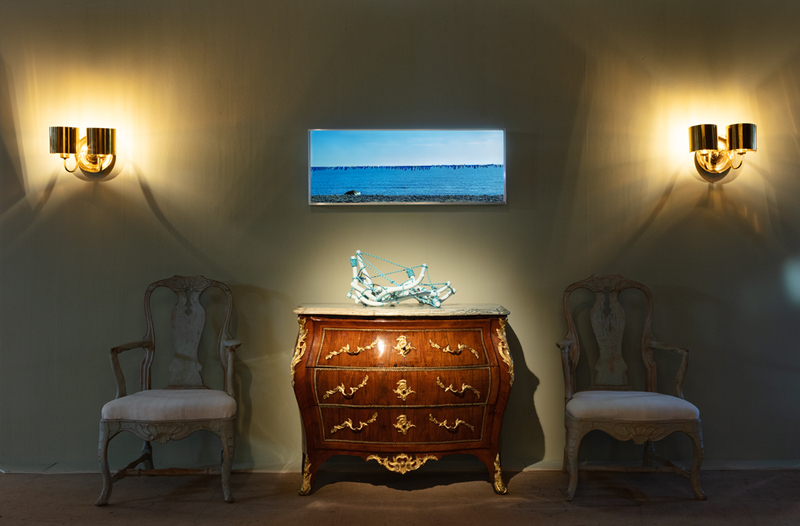 A joint exhibition curated by Nina Kummelstedt for Studio Nina Kummelstedt with contemporary art, antiques and modern design set in a 19th century stable designed by Fredrik Blom and restored in the 1930s. 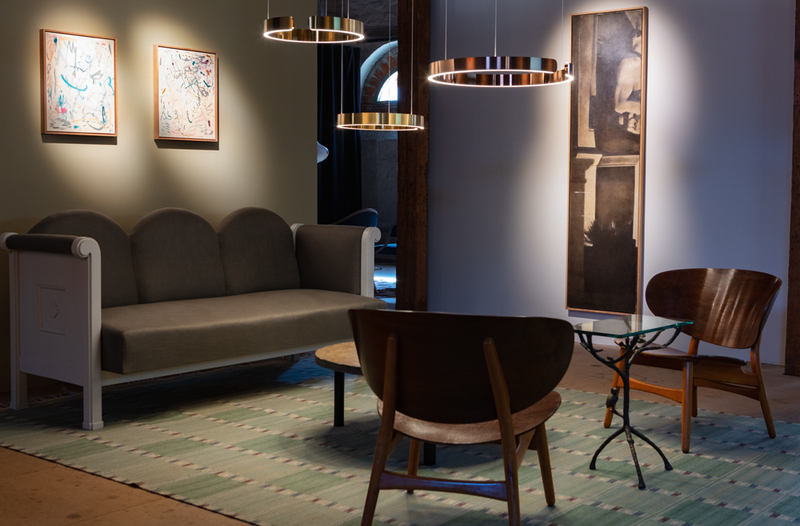 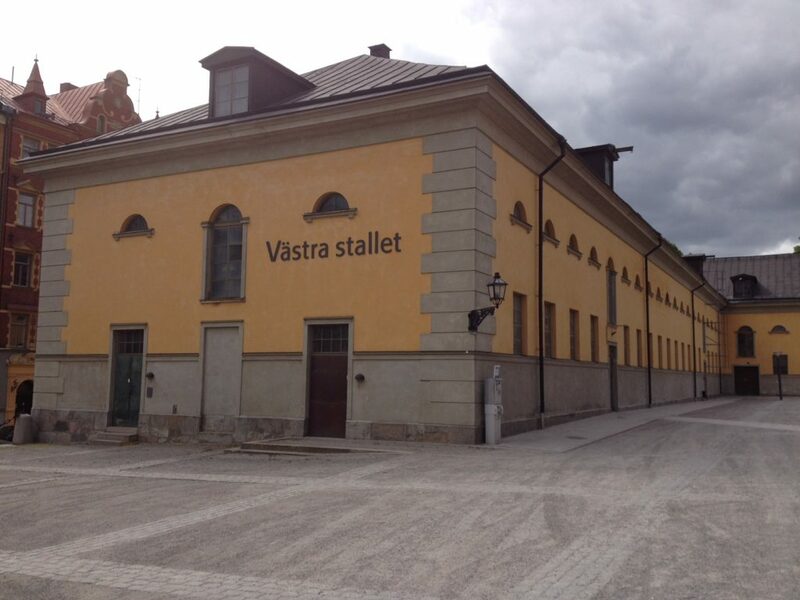 Modernity will exhibit together with five Stockholm galleries rare pieces of the finest quality at a restored 19th century stable in Stockholm city center from 12-14 April 2018; Västra Stallet, Storgatan 41. 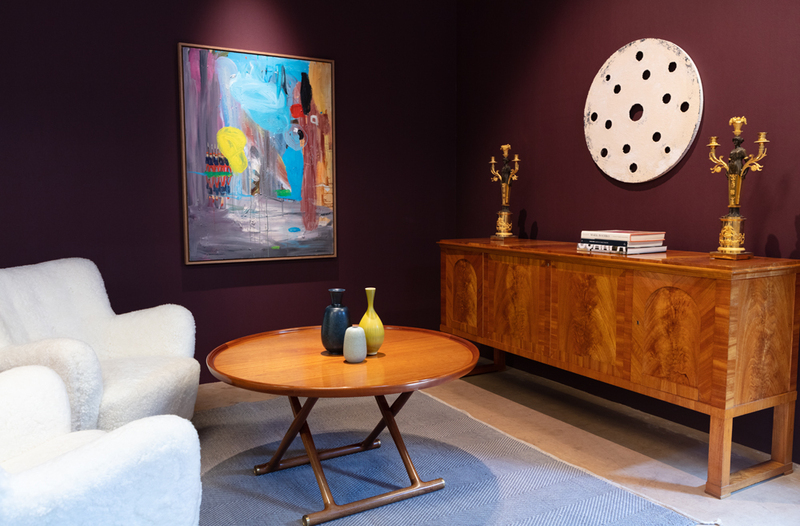 The pieces Modernity will be displaying include a pair of sheepskin armchairs from the 1940's, a teak dining table designed by Kurt Östervig, an impressive ceiling lamp in glass and brass, a sofa designed by Kaare Klint in it's original leather, the iconic white sofa designed by Eliel Saarinen for Munksnäs hotel in 1907, and a dining table by Ernst Kühn with chairs designed by Alf Arseth. 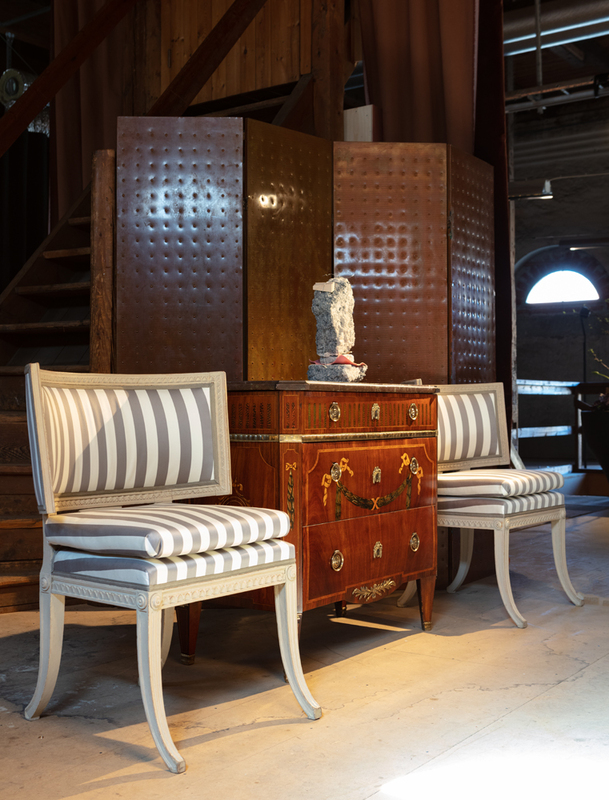 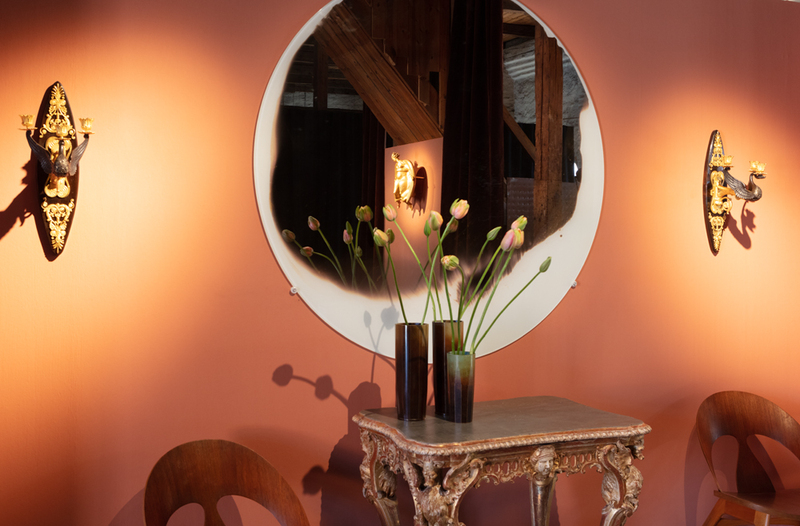 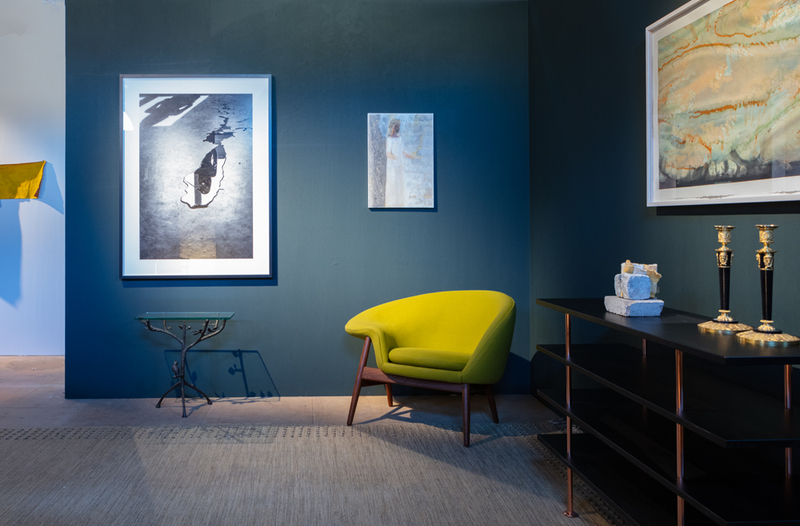 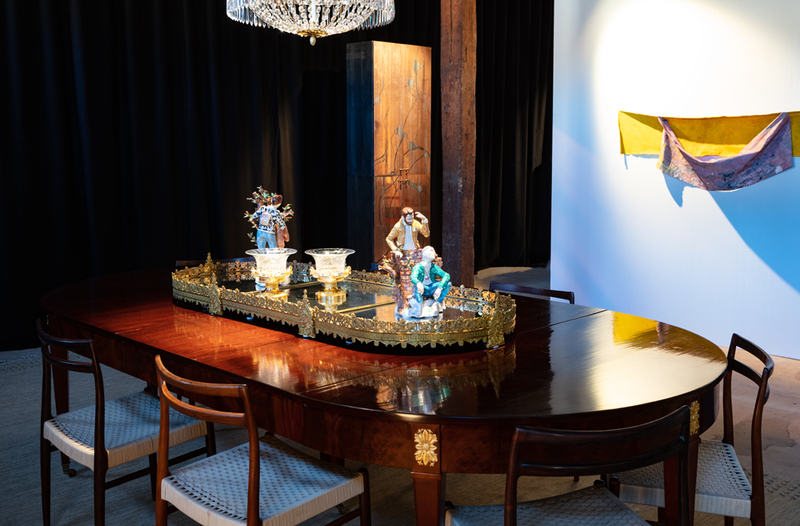 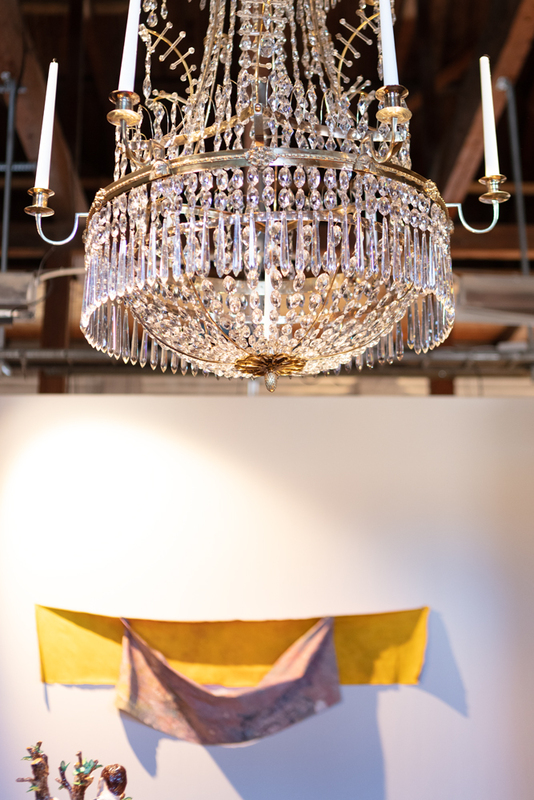 – The aim was to mix antiques, contemporary art and vintage design pieces of the highest quality in an exciting environment to illustrate how well all three genres work together in a classic home, says Modernity’s Andrew Duncanson.